New map of a sample world. This system allows for a lot of new cool stuff. We’re tingling in excitement just thinking of the possibilities in future updates! For now, the benefits of this approach are mostly visible through better pacing (easier in the beginning, harder at the end of chapter 1), more rewarding exploration, more interesting navigation, and a better sense of progression. Even though we optimized the generation script quite a lot, the new world is now about 50% larger than the previous one, and in result creating a new one takes more or less the same amount of time. This will of course be optimized in the future. Some parts of the procedural generation system are turned off for now to avoid some bugs. 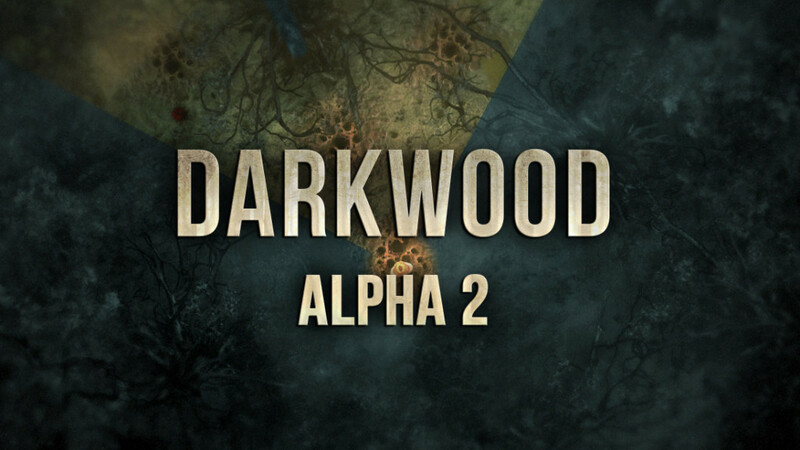 Combat in Darkwood is supposed to be slow, tactical, but lethal. It may be unintuitive at first, as you can’t spam attacks like in every other game with this perspective, but it is a lot of fun when you get used to it. We worked on it in this update, to make it more responsive, but also made the Secondary Attack and Dodge skills available right from the start. There are a ton of optimizations to pretty much everything. Less stuttering, better performance! We also fixed most of the reported bugs (including the dreaded Mac crash and disappearing Wolfman!). However, a lot of new features were added, which still need to be polished. 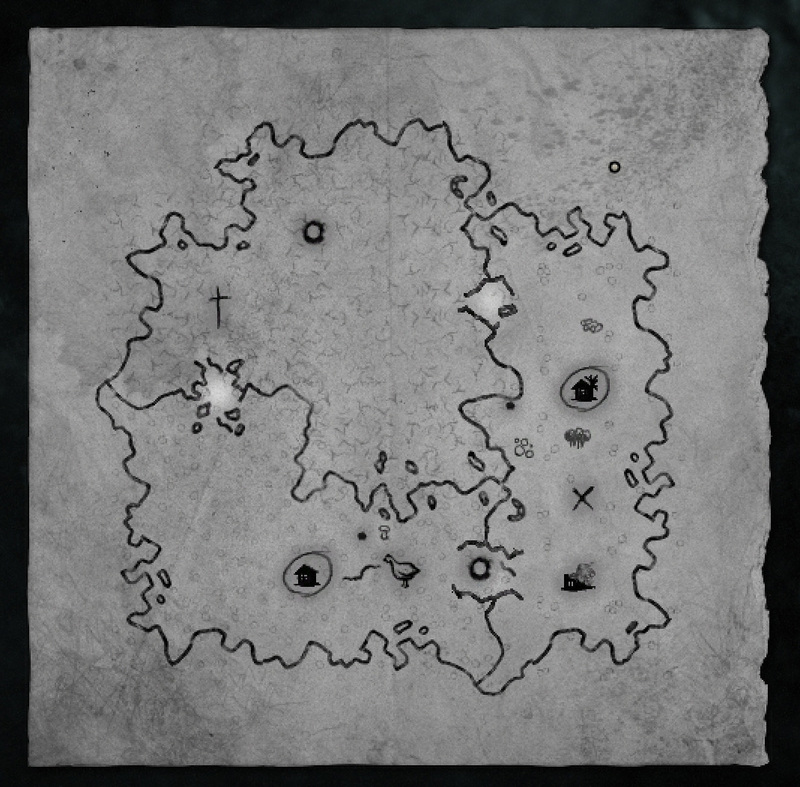 – New hideouts! Nights are different based on the hideout you are sleeping in. – New content to be found in the wilderness. – Wood is more plentiful, but to make use of it, you need to convert it to planks with the new Saw object. – New shader for trees. – Rebalances to loot and enemies. – And a lot of other smaller (or secret) changes! We are pleased how these changes add to the game, and hope you feel the same! This is hopefully the last BIG rewrite of any of the systems, and we can return to more frequent updates. 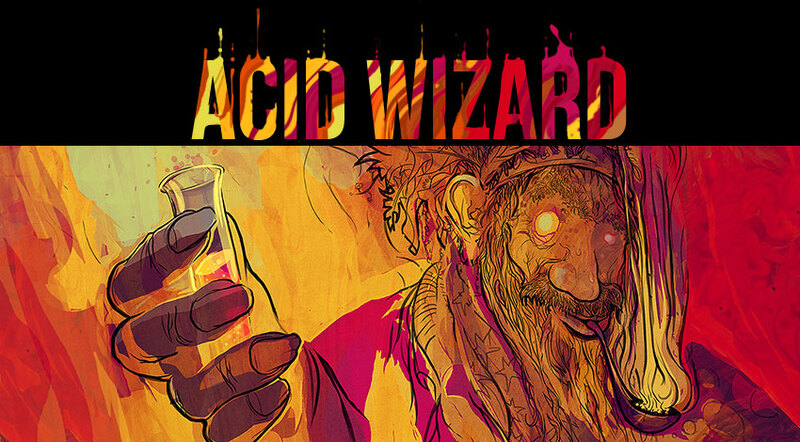 Remember, the Acid Wizard sees all, so post your feedback on our forums or the Steam forums!